After months of discussion and debate as well as two advisory referendum questions, Orland Park officials have overturned a ban on video gambling in the village. Enacting what Mayor Keith Pekau, who cast the deciding vote, called the “most restrictive” video gambling ordinance in the state, Orland Park will initially cap the number of licenses at 20 and limit them to Class A liquor license. The village had been among a handful of communities in the south and southwest outlawing the gambling terminals, and the close 4-3 vote by the board to approve the measure reflected the apparently even split among residents who had backed keeping the machines out of Orland Park and those who favored video gambling. Prior to the vote at Monday’s Village Board meeting, some residents asked that a binding referendum question be placed on the November ballot to settle the matter. “One simple yes or no question,” one resident said to loud applause. Two advisory referendum questions had been on the March primary ballot, with 49 percent of voters favoring allowing gambling on a restricted basis and 51 percent opposed. On the question of maintaining the existing prohibition on the games, 53 percent were in favor while 47 percent were opposed. A little more than 12,600 ballots were cast on the matter. Before the first gambling machines went live in the state in September 2012, Orland Park officials had, in December 2009, opted out of the state law, essentially barring the games in the village. Village officials decided last year to revisit the issue after some business owners said that not having the machines put them at a competitive disadvantage. The village held a series of public forums on the issue, with comments fairly evenly divided between those supporting keeping the ban in place and those arguing it is hurting owners of small businesses. Residents said the social costs of allowing video gambling would outweigh any benefits from the revenue the machines would generate. The village would restrict video gambling licenses to restaurants and bars that have Class A liquor licenses and have been in business for 18 consecutive months — intended as an obstacle to video gambling cafes that offer limited food and beverage menus and derive most of their revenue from gambling. During the first year, Orland Park would cap the number of gambling licenses at 20, then review applications on a case-by-case basis. There are more than 60 holders of Class A licenses in the village. 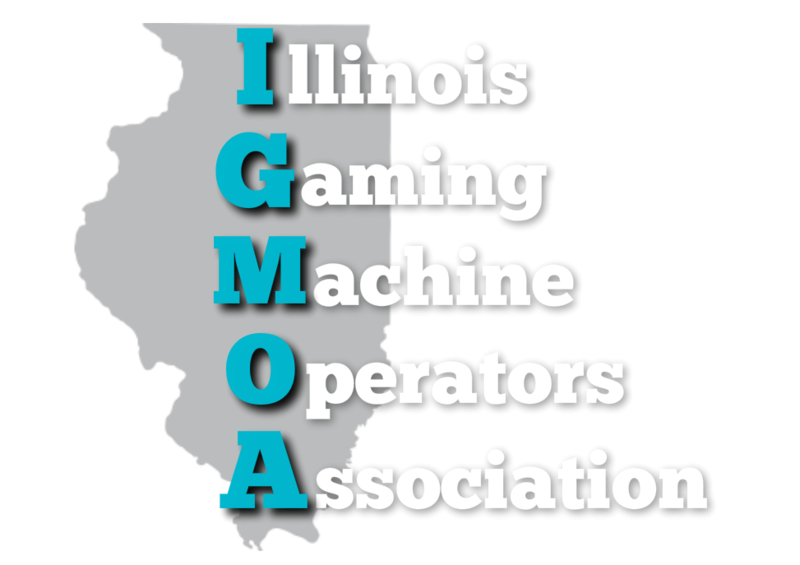 Along with village approval, businesses would need to be licensed by the Illinois Gaming Board. As part of its evaluation of video gambling, the village surveyed Class A license holders to gauge their interest in having video gambling. The results showed 23 wanted it while 37 did not and the remainder were undecided. The village surmised that many of the businesses opting to take a pass are chain operations that might have corporate restrictions on video gambling. Businesses licensed for video gambling would be charged an annual fee of $1,000 per gambling terminal — state law allows a maximum of five machines per establishment — and an initial application fee of $2,500. Afterward, businesses would pay a $1,000 license renewal fee each year, according to the ordinance. A consultant previously estimated Orland Park could realize a bit more than $415,000 in revenue from licensing gambling machines and the village’s share of gambling revenue. After payouts to players, what the state defines as net terminal income, or essentially losses to players, is taxed at a 30 percent rate. Of that, 25 percent goes to the state and 5 percent to the local municipality. The other 70 percent of net terminal income is divided between the business where the terminals are located and the companies that install and maintain the machines. Communities near Orland Park are realizing hundreds of thousands of dollars in revenue from video gambling. For the 12-month period ending in June, Tinley Park garnered just under $437,600, according to the Illinois Gaming Board. There were 153 terminals located in 33 establishments, and during those 12 months players spent $32.7 million at the machines and incurred losses of $8.7 million, according to state data. Over that same period, Palos Hills received just under $173,800 in tax revenue from video gambling, according to the state. There were 59 terminals at 12 establishments, and people spent $13.4 million at the machines and incurred losses of $3.4 million, according to the gaming board. Mokena, over that period, saw video gambling revenue of about $320,800, according to the state. There were 75 terminals at 16 establishments, and terminal players spent $25.1 million during those 12 months and incurred losses of $6.4 million, according to the state. Locally, video gambling remains barred in Frankfort, Palos Heights, Palos Park and South Holland. Two months ago, Cook County officials voted to lift a ban on video gambling in unincorporated areas of the county. Orland Park officials listen to residents and business owners discuss video gambling during a public forum. Officials have voted to lift a ban on the machines.